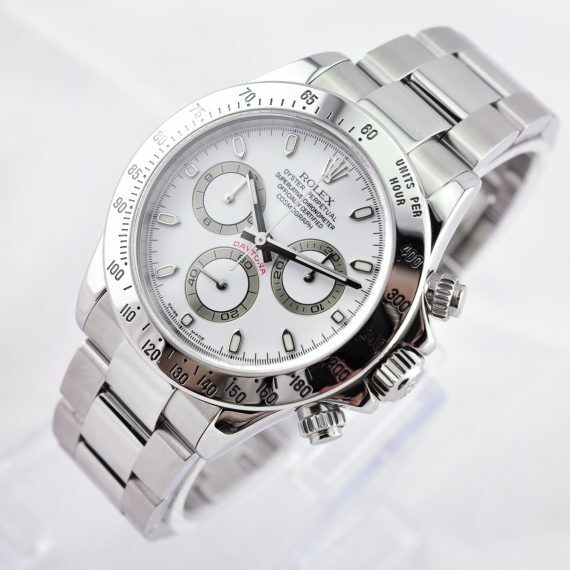 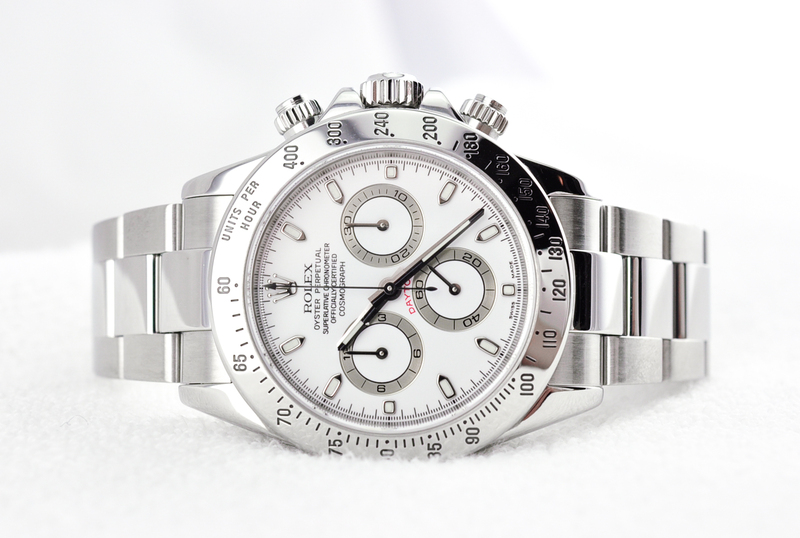 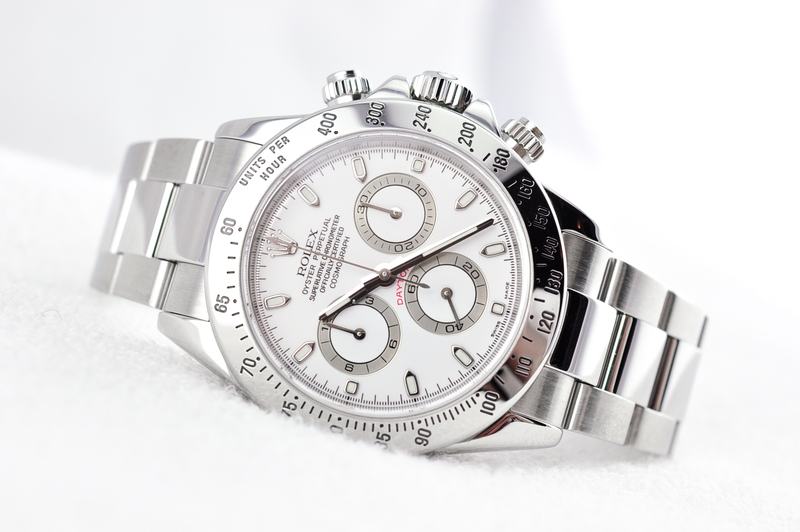 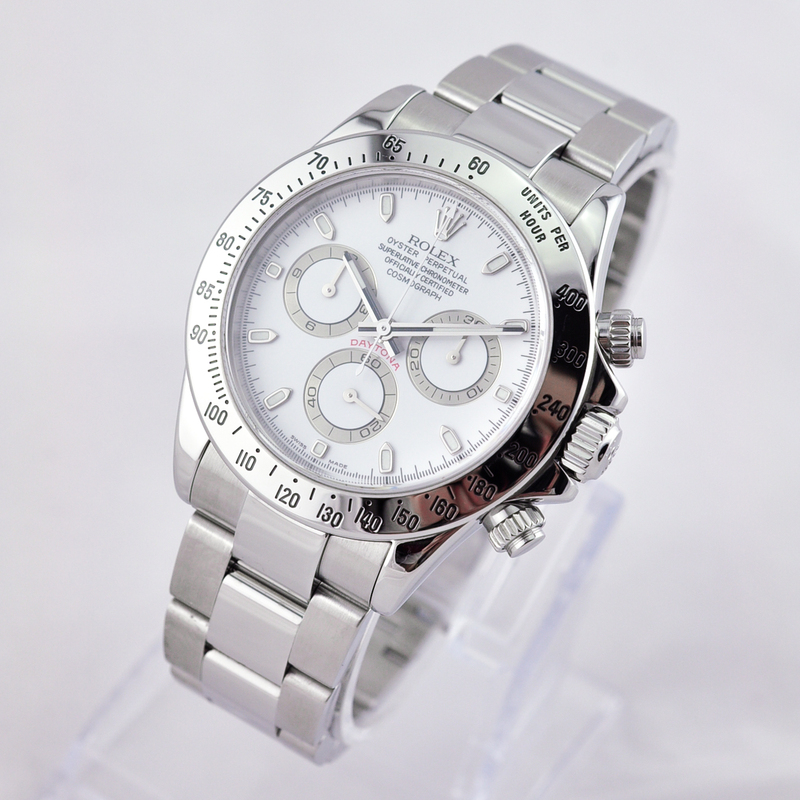 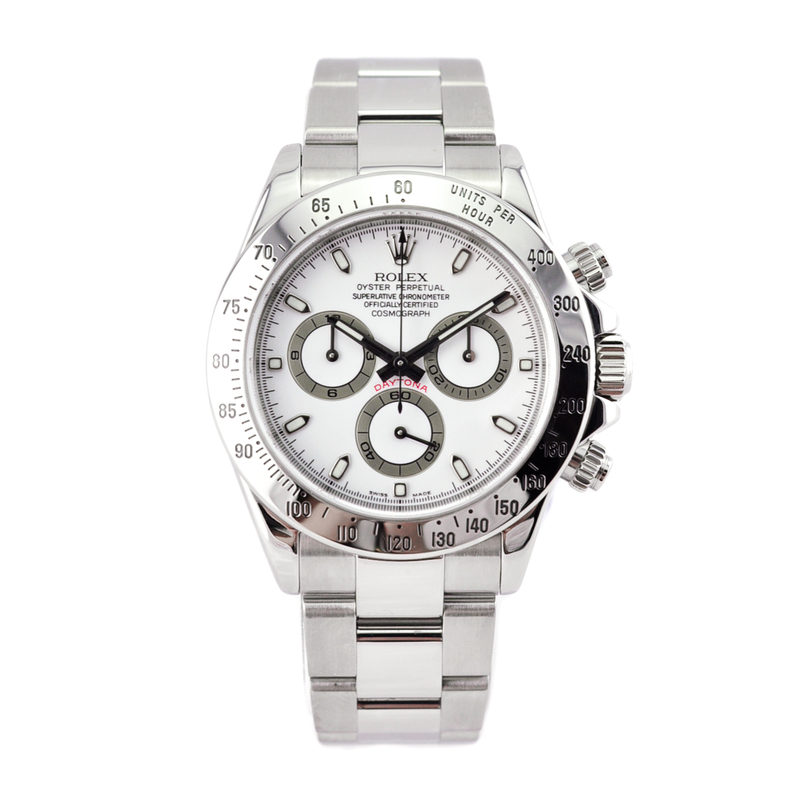 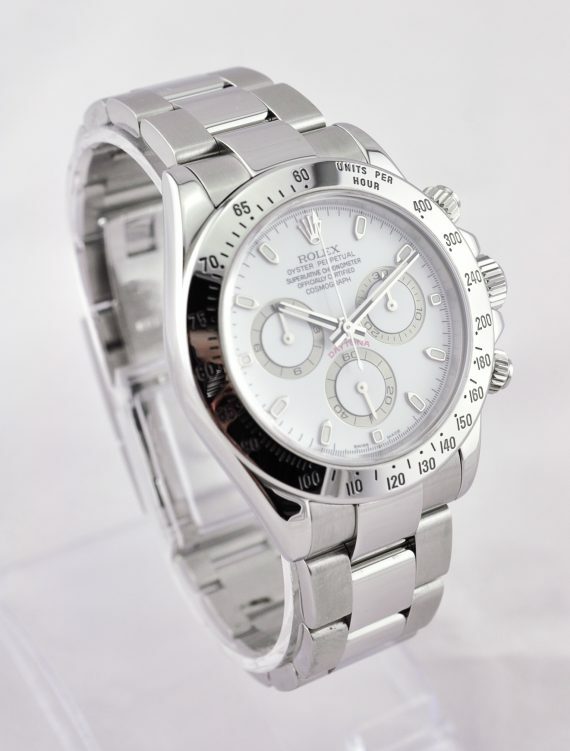 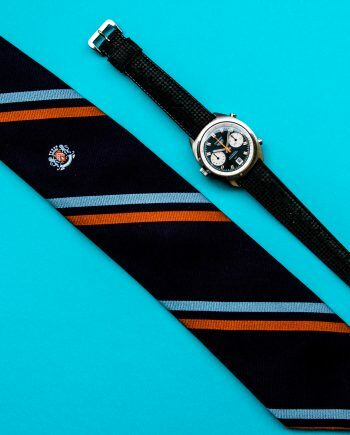 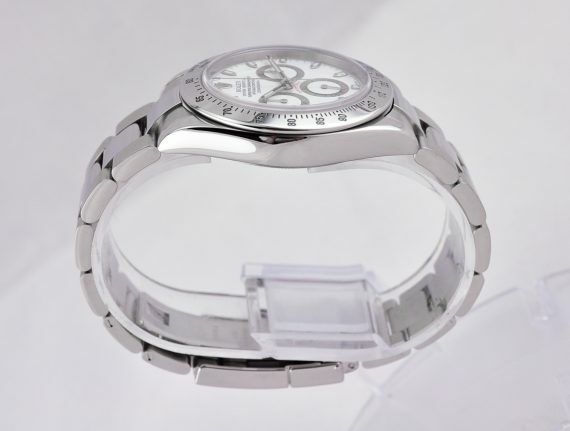 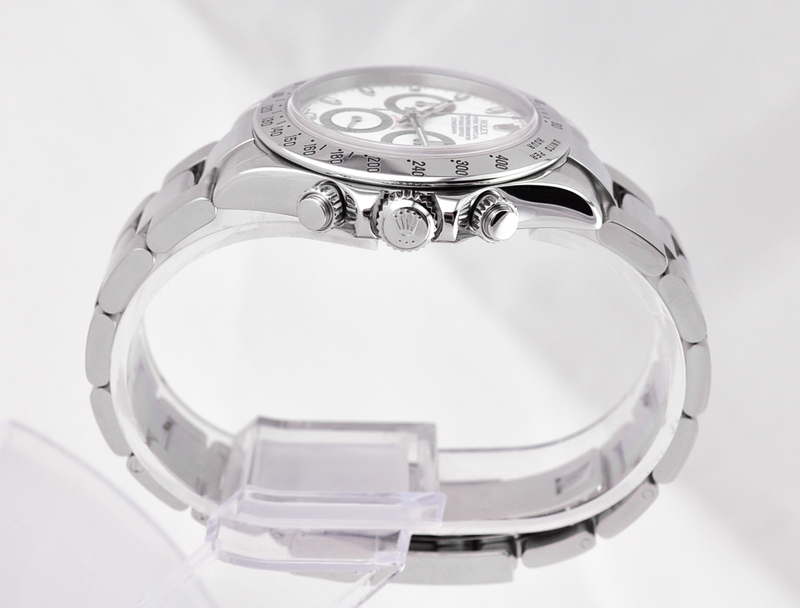 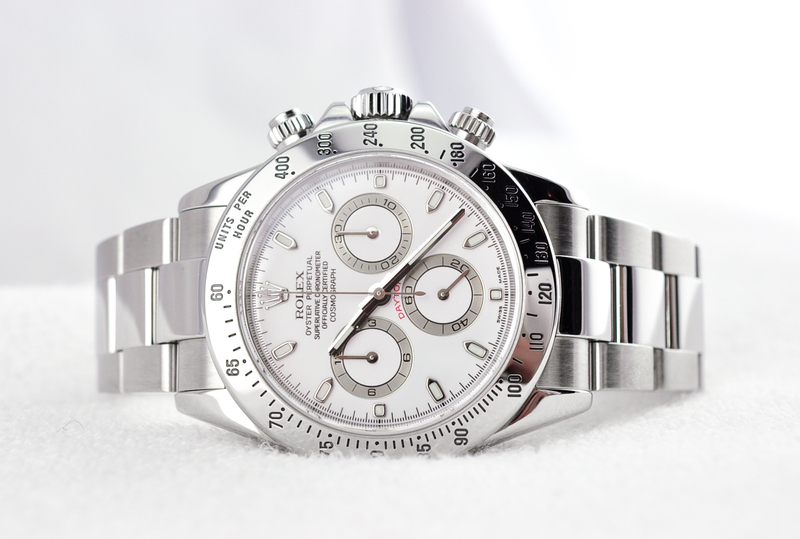 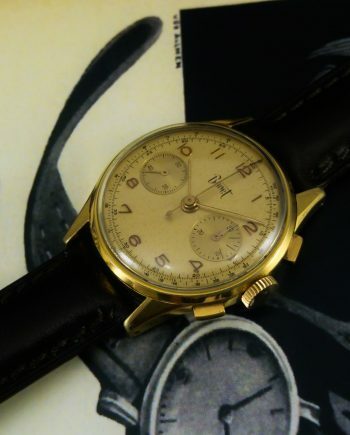 The watch is the highly collectable Daytona by Rolex with ref. 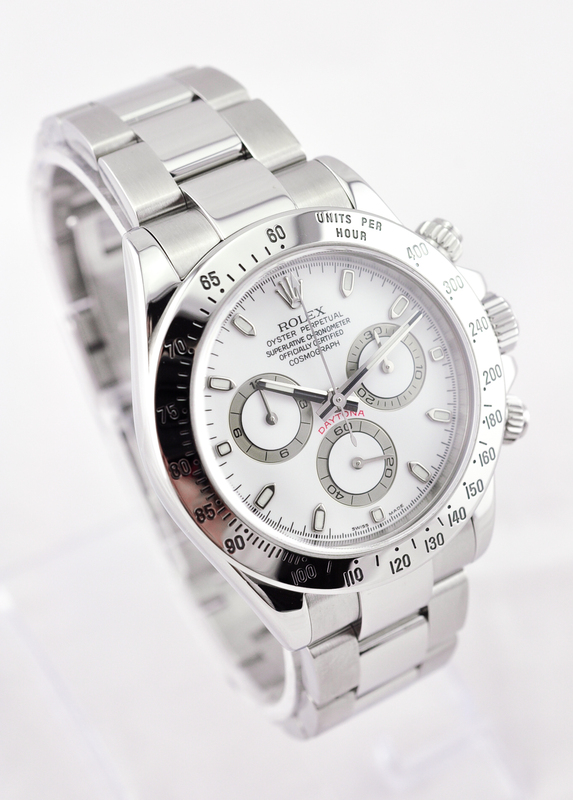 116520 from 2005 (D-Serial). 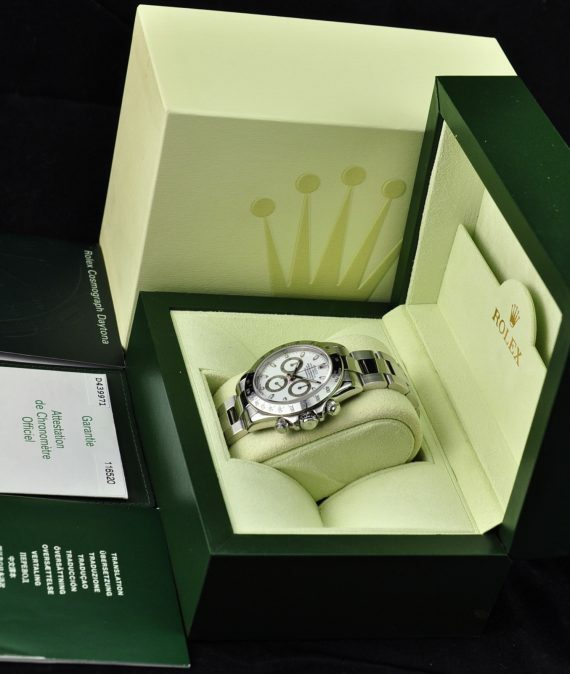 Our offering is in superb, near mint condition and comes in absolutely full set and is ticking as per specs. 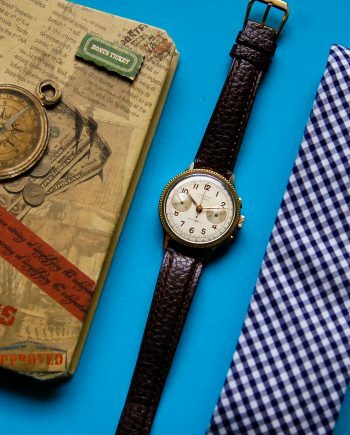 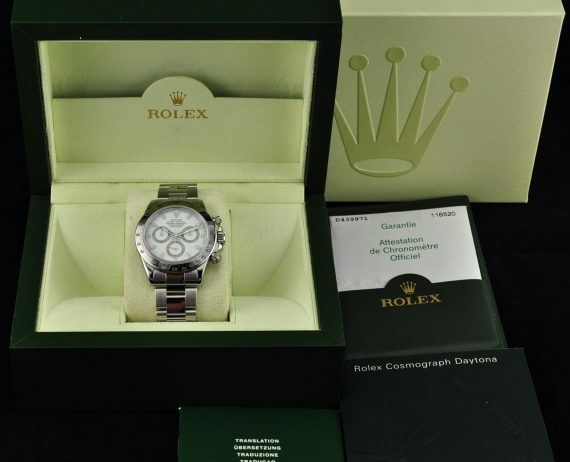 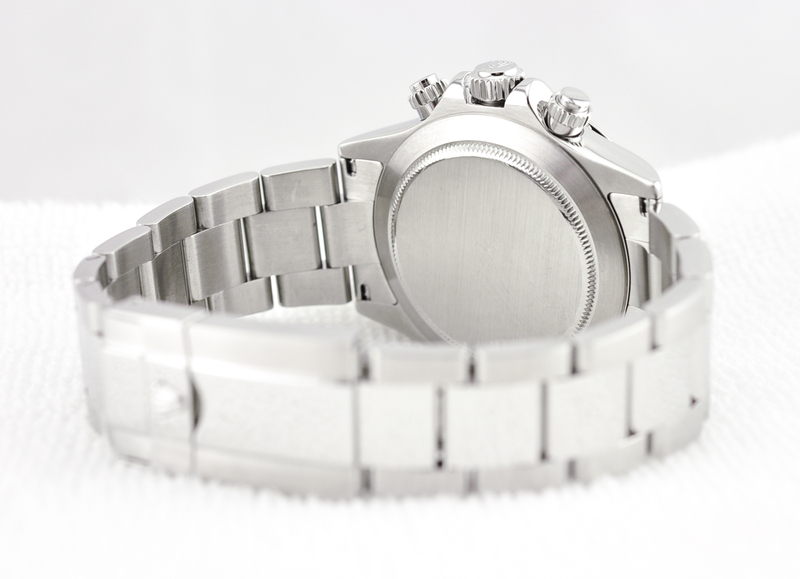 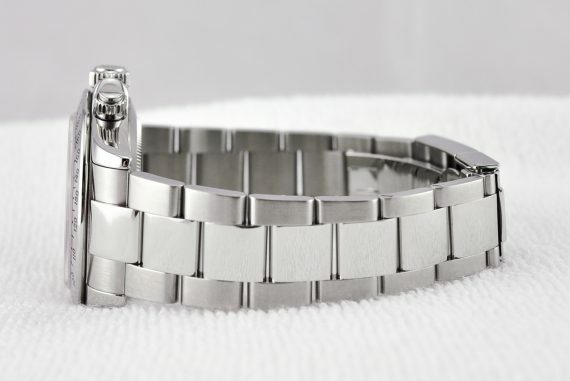 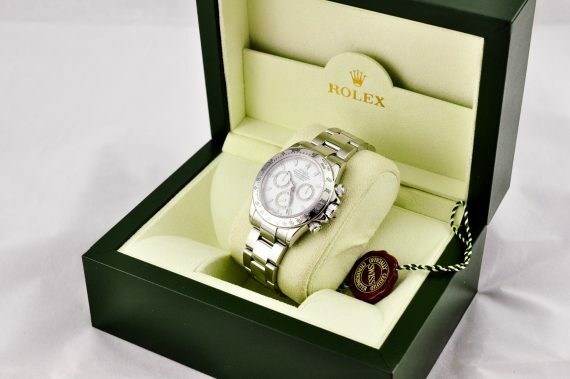 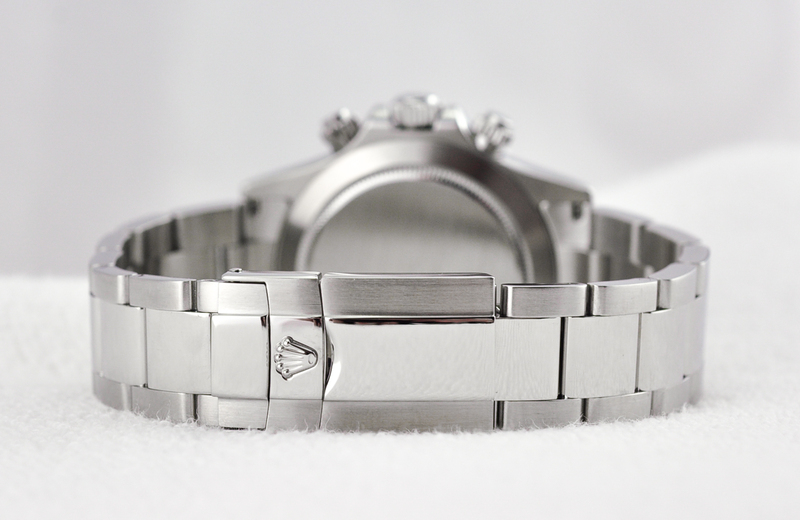 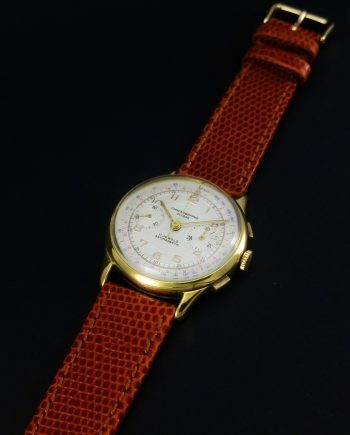 The warranty card is dated 2005 from an European Rolex AD and the watch was acquired from ChronoTimepieces by its original first owner.